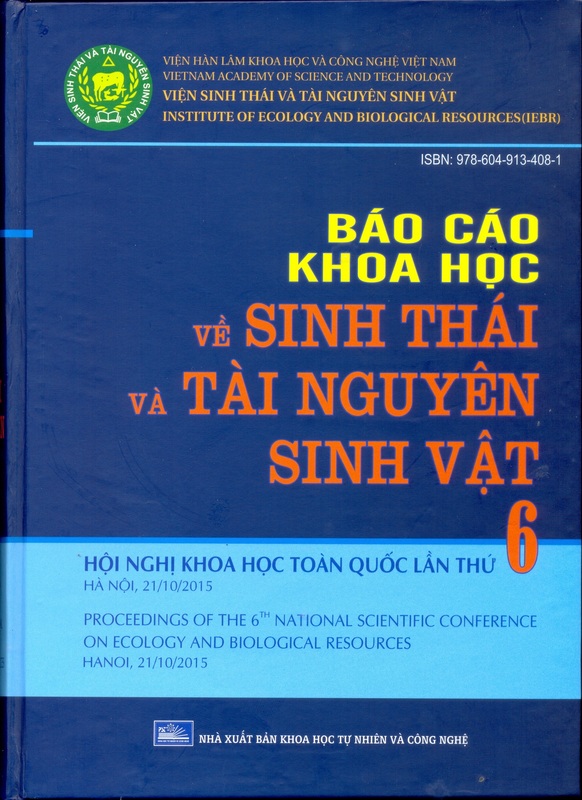 The Institute of Ecology and Biological Resources (IEBR) was founded by the decision of the Council of Ministers (HĐBT 65/CT) on 5th March 1990. 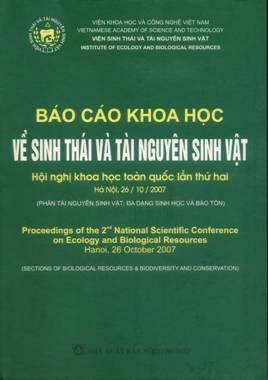 Its function consists of studying biological resources and typical ecosystems in order to supply the needs of the population in foodstuffs, food_grains, consumer goods, to recommend planning activities for socio-economic development and environmental protection and to carry out the education and training of scientists on ecology and biological resources. 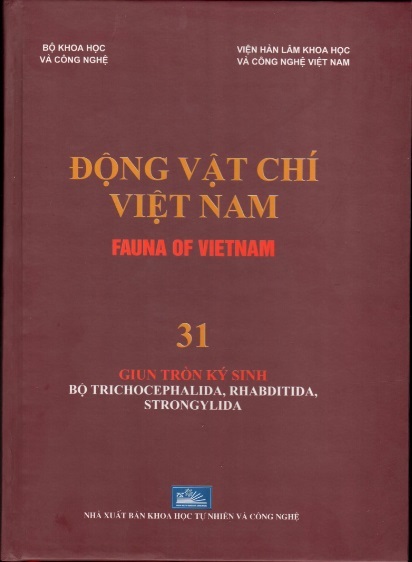 To study the flora and fauna of Vietnam. To inventory and evaluate biological resources in order to provide a basis for rational utilization of the species having scientific, economic, and conservation values. 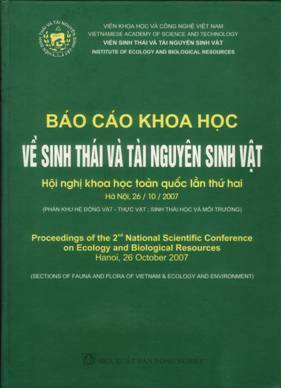 To undertake research on the structure and function of typical ecosystems in Vietnam for the monitoring and management of natural resources and their environment. To work on environmental restoration, and the designing and planning of sustainable development from an environmental perspective. 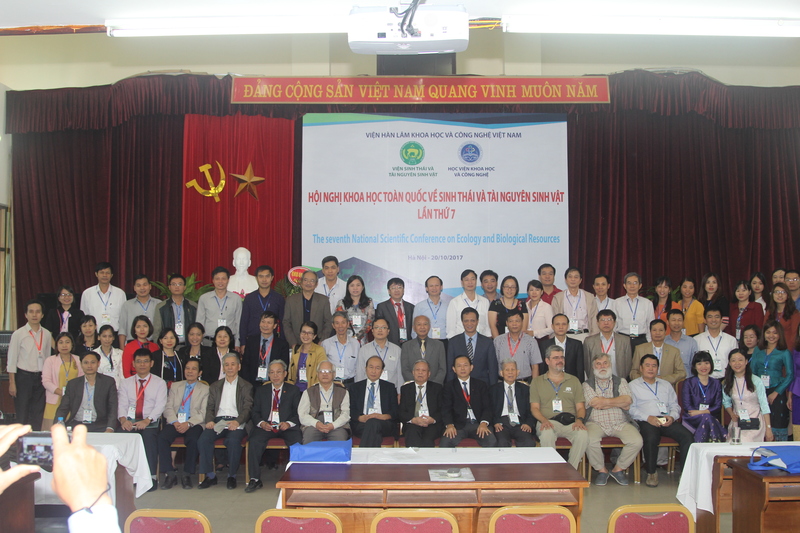 To train scientists in the field of ecology and biological resources. 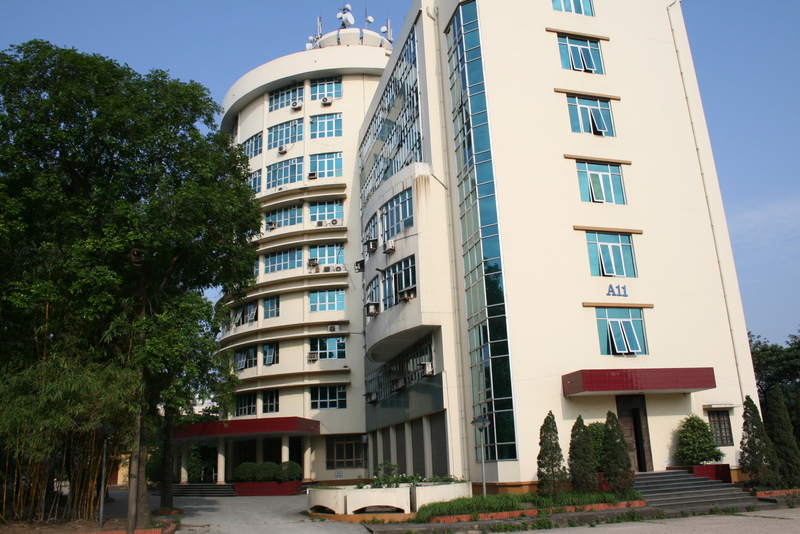 The Institute has 115 research staffs. The Institute is divided into 16 Departments and 01 Biodiversity Field Station. 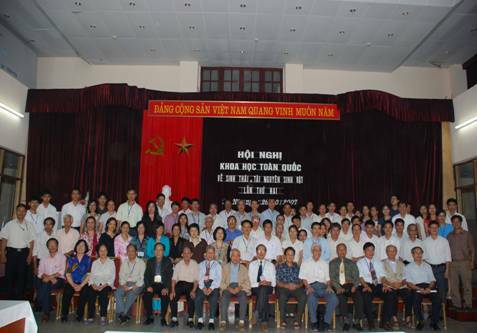 In recent times, IEBR has led and taken part in national, ministerial and Academy (VAST) programmes. 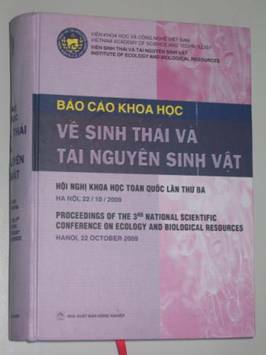 It has carried out surveys and inventories of biological resources in different regions of Vietnam. 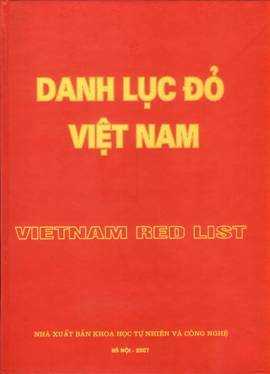 The surveys assessed the current distribution, density and status of species with high scientific and economic values such as Panax, Pseudopanax, Pines, Hardwoods, Gibbons, Snub Nosed Monkey, Rhino, Wild oxes, Pheasants, Peacocks, fresh water Crocodiles etc. 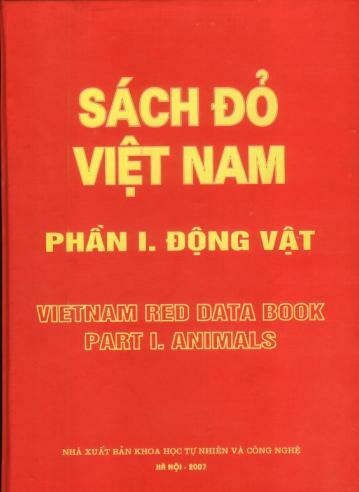 The results of fundamental research in the Institute have been, and will continue to be, published in the book series: Fauna and Flora of Vietnam, Plant Resources of Vietnam, Animal Resources of Vietnam, and in the following books: Conspectus of the Flora of Vietnam, the Fauna of Vietnam, the Red Data Book of Vietnam and the Handbook of Economic Plants of Vietnam and others. 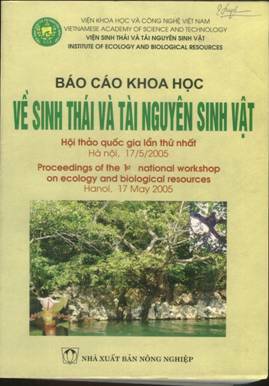 IEBR works in co-operation with national and int ernational institutions such as: Institute of Problems of Ecology and Evolution (Moscow); Institutes of Botany and Zoology (St. Petersburg), Russian Academy of Science; Institutes of Botany and Zoology (Kunming), China; Museum of Natural History (Hungary); Institute of Zoology (Poland); Institute of Entomology and the Institute of Landscape Ecology, Czech Academy; Museum of Natural History, Paris (France); Missouri Botanical Gardens, New York Botanical Gardens, American Museum of Natural History, New York (USA) ; Frankfurt Zoological Society (Germany); Adelaide Zoo (Australia), etc, and other international organisations such as IUCN, UNDP, Birdlife International, Frontier, UNESCO, WWF, ICF, PROSEA, CIAT, WPA, etc. Besides active research, the Institute conducts training courses leading to qualifications in Masters, Doctorates and other post-graduate level research. 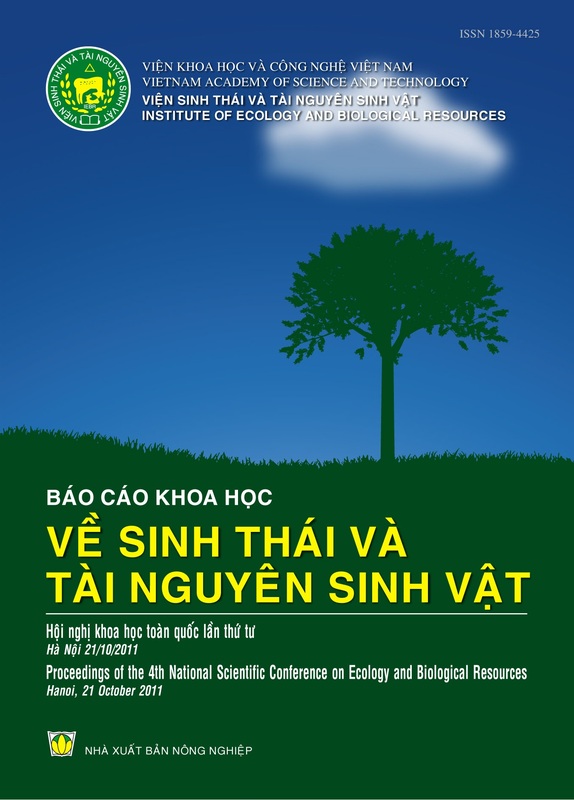 The staff of the Institute of Ecology and Biological Resources has published in foreign and prestigious vietnamese journals: 40 papers in SCI journals, 53 papers in SCI-E journals, 30 papers in international journals that are not included in the ISI list but have ISSN or ISBN numbers, 23 papers in journals published by the Vietnam Academy of Science and Technology, 17 articles in other national journals. 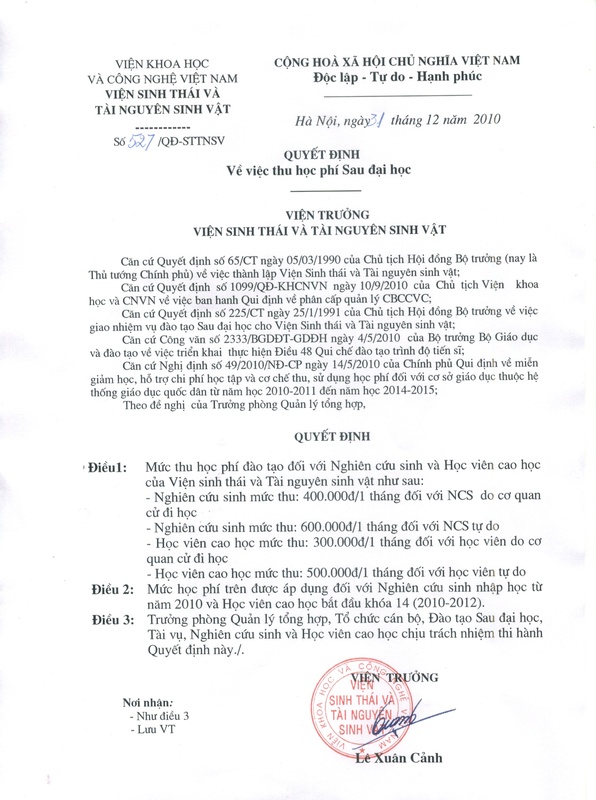 - Projects ending in 2017: 38 projects with total funding of VND7,820.6 million, of which there are 7 NAFOSTED projects with total funding of VND 604 million. 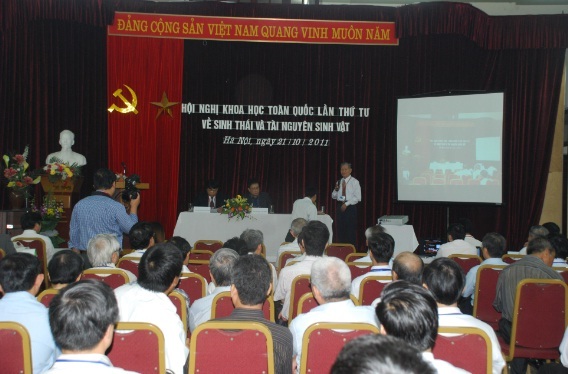 - Projects to be continued in 2018: 30 projects with total funding of VND14,164.9 million, of which 12 will be funded by NAFOSTED with a total grant of VND 4,023 million. 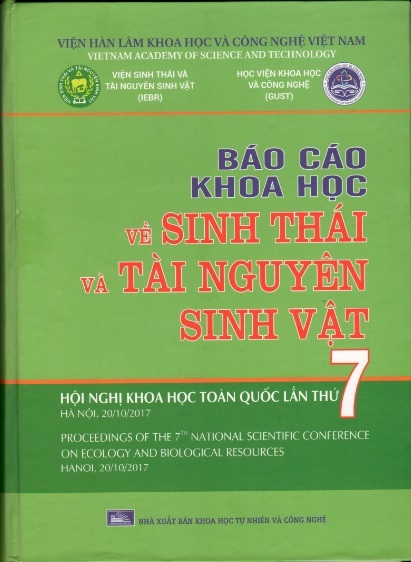 Science and Technology Plan: In 2018, the Institute of Ecology and Biological Resources will start a state-level project. 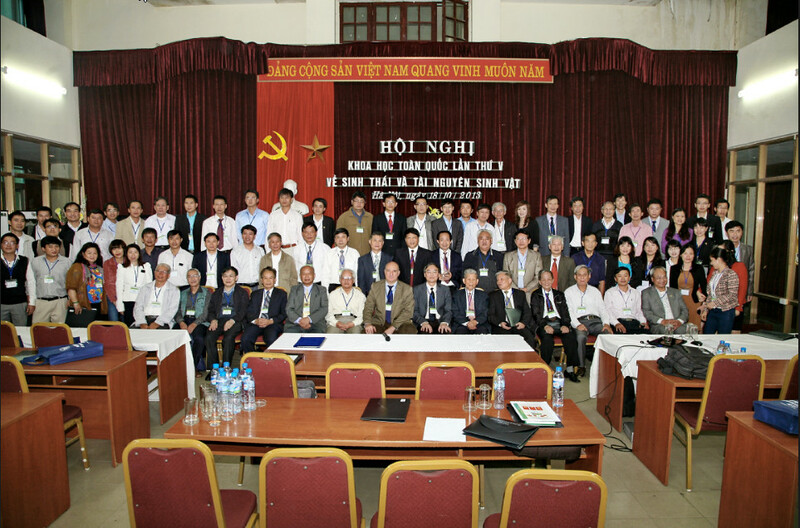 The staff of the institute will continue to implement 12 NAFOSTED projects, 5 projects of the program of 7 priority orientations of the VAST, 03 projects of international cooperation at the level of Vietnam Academy of Science and Technology, 01 task in the program for basic science development, 01 task of cooperation between VAST and provinces, 16 projects of the department level, 03 basic investigation tasks of the economic field, 01 task of the environmental field, 03 tasks of the cultural field. Funding has been approved for 2018, equivalent to 2017. 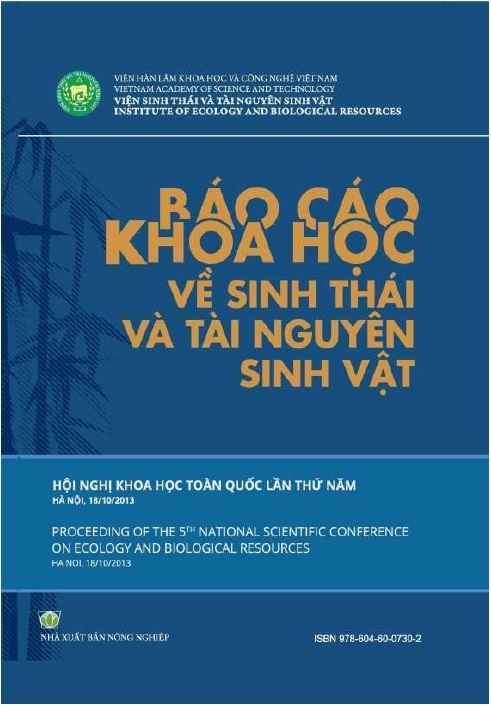 In 2018, the Institute of Ecology and Biological Resources is expected to complete its plan and achieve good results. 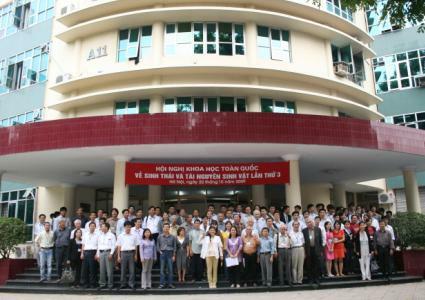 Plans for building facilities and equipment: Institute of Ecology and Biological Resources will implement the project of equipments, the A11 building repair project, the Institute will develop and propose the project for type specimen storing, project of Me Linh Station development, CITES office building. Plans for international cooperation, training, information and publication: In 2018, the Institute of Ecology and Biological Resources will recruit and train the graduate students in the framework of the Graduate University of Science and Technology. International cooperation continues to be maintained and expanded. The Institute will conduct half year review in June and final review in December. Proceedings, PUBLISHING HOUSE FOR SCIENCE AND TECHNOLOGY, 2050 pages, ISBN 978-604-913-615-3. Proceedings, PUBLISHING HOUSE FOR SCIENCE AND TECHNOLOGY, 1892 pages, ISBN 978-604-913-408-1. Proceedings: Agriculture Publishing, 1783 pages, ISBN 978-604-60-0730-2. 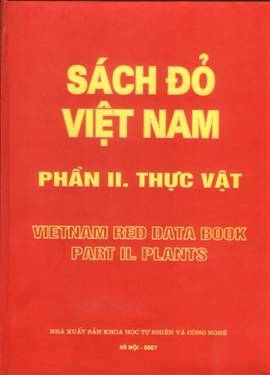 Proceedings: Agriculture Publishing, 1965 pages, ISSN 1859-4425. 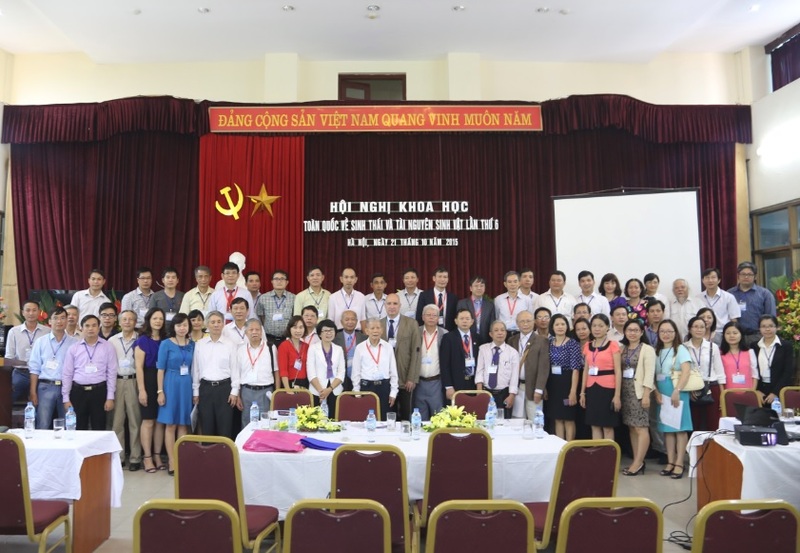 The 2nd International workshop on flora of Cambodia, Laos and Vietnam has been organized at the Hotel of Ministry of Defence 33A Pham Ngu Lao, Ha Noi. After three working days (6-8/12/2010) the workshop has been successfully finished. Proceedings: Agriculture Publishing, 1760 pages. Proceedings: Agriculture Publishing, in two volumes, 1368 pages. 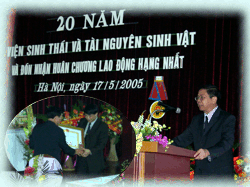 Place and Date: Ha Noi, 5/2005. 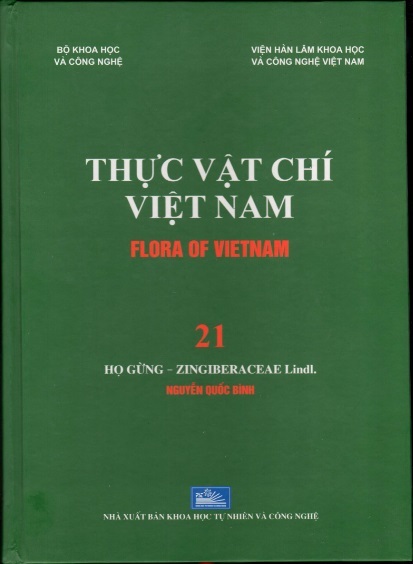 Proceedings: Agriculture Publishing, 927 pages. 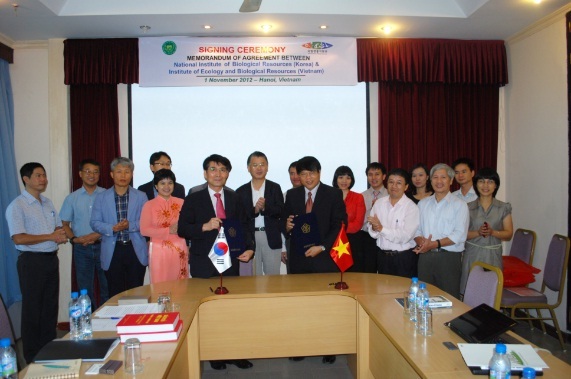 On the 01/11/2013 Institute of Ecology and Biological Resources has organized the Signing Ceremony of the Cooperation Agreement with National Institute of Biological Resources. 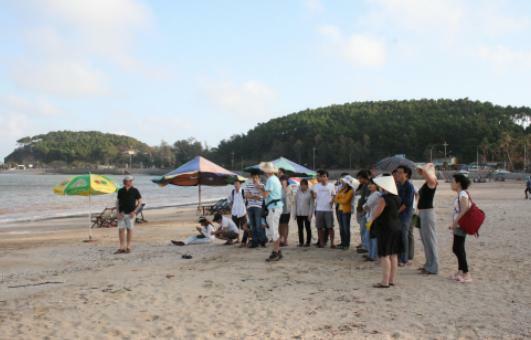 After the Signing Ceremony, a mixed group of scientists from both IEBR and NIBR has visited Ba Ba National Park and Trung Khanh protected area - the intended study area of the cooperation. 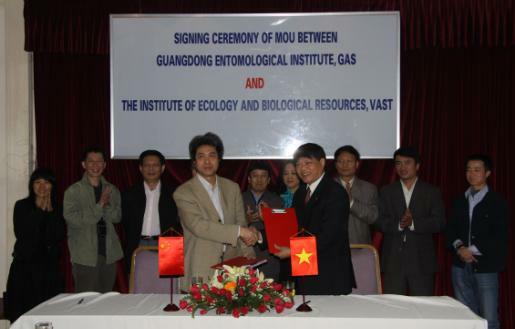 French-Vietnamese School "Biodiversity in tropical areas, from molecules to ecosystems"
The signing ceremony of MOU between Guangdong Entomological Institute, GAS and The Institute of Ecology and Biological Resources, VAST has been held on 23/12/2010. 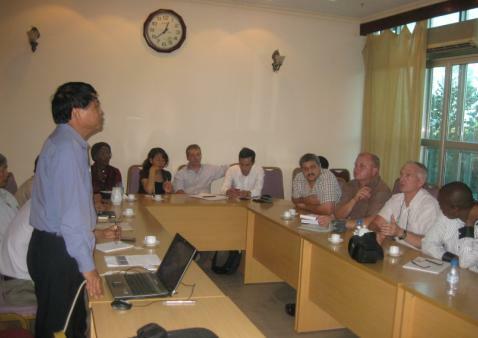 The meeting has been held on 20/10/2010 at IEBR. 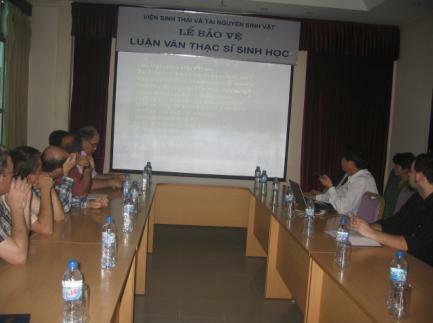 The meeting has been held on 10/03/2010 at IEBR. 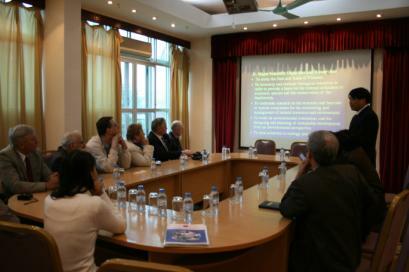 The meeting with spanish scientists has been held on 04/03/2010 at IEBR.